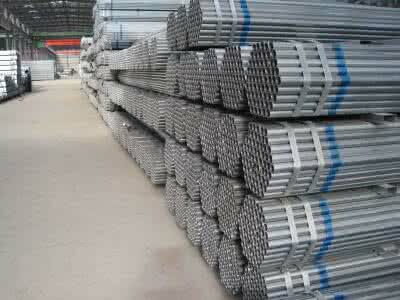 galvanized pipe-galvanized pipe-Hebei Shengtian Pipe-fitting Group Co.,Ltd. 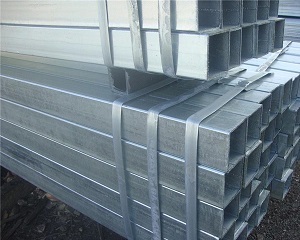 Black iron is the uncoated steel and is also called as black steel. When steel pipe is forged, a black oxide scale forms on its surface to give it the finish which is seen on this type of pipe. Because black steel is subject to rust and corrosion, the factory also coats it with protective oil. 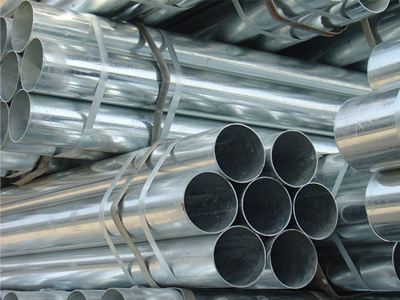 Those black steel are used for manufacturing pipe and tube, which will not rust for a long time and requires very little maintenance. It is sold in standard 21-foot lengths TBE. 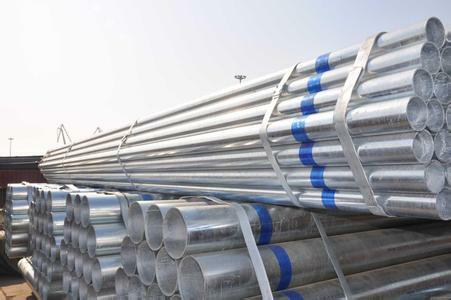 Black steel pipe is widely applicable for ordinary uses in water, gas, air and steam, black steel tubes and pipes are utilized for gas distribution inside and outside the house and for hot water circulation in boiler systems. 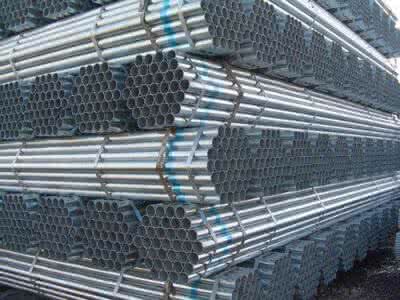 It is also used for line pipes in oil and petroleum industries, for water wells and for water, gas and sewage purposes. 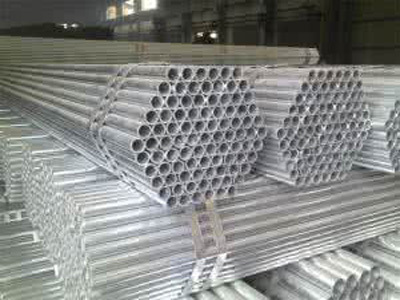 It is not used for potable water or for drain waste or vent lines. 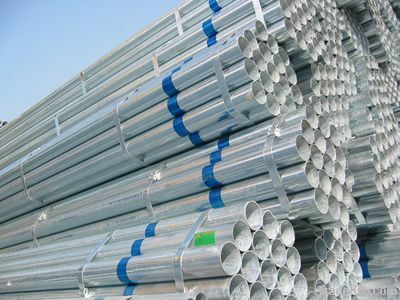 We have adopted advanced production equipment and technologies to manufacture our seamless steel ,erw pipe,spiral steel,galvanized pipe,which can not only improve product quality, but also save raw materials.